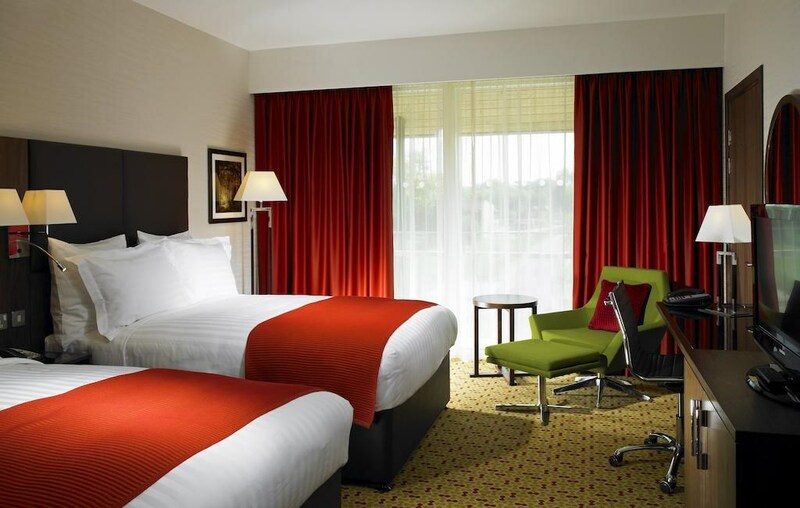 Discover refined luxury and modern style at the Lingfield Park Marriott Hotel & Country Club. They welcome you with a convenient Surrey location, near the borders of both West Sussex and Kent, and just 10 miles from Gatwick Airport. Central London is a 45-minute train ride away. Settle in to one of their impeccably designed hotel rooms and suites, which feature complimentary internet access and pillow top bedding. Many of their rooms also offer racecourse views. 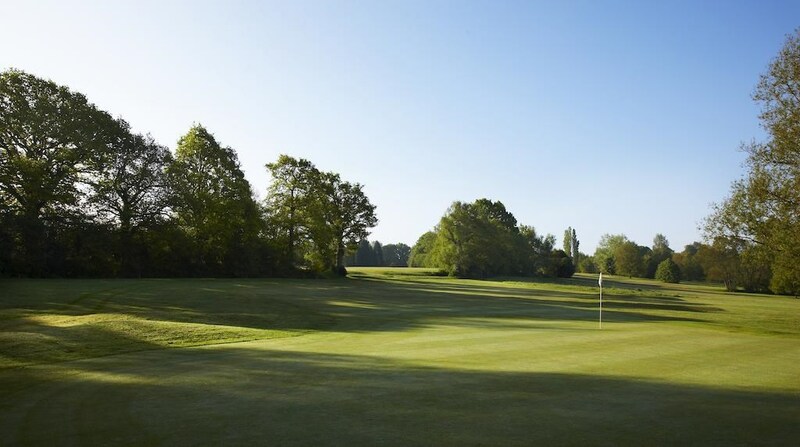 Lingfield Park Marriott Hotel & Country Club is set in 450 acres of beautiful Surrey parkland, just 10 miles from Gatwick Airport and close to the surrounding towns of East Grinstead, Crawley and Royal Tunbridge Wells. 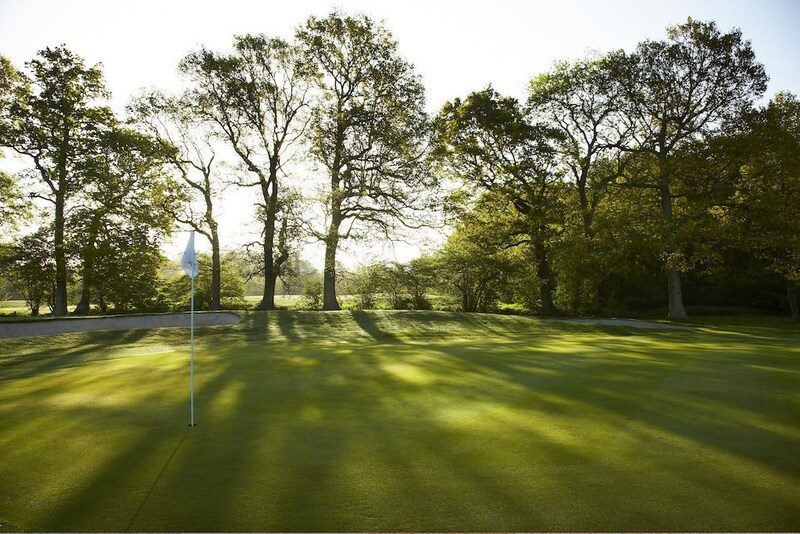 With an 18-hole Championship Golf Course and an on-site Spa & Leisure Club, guests can enjoy a luxurious stay in peaceful surroundings. 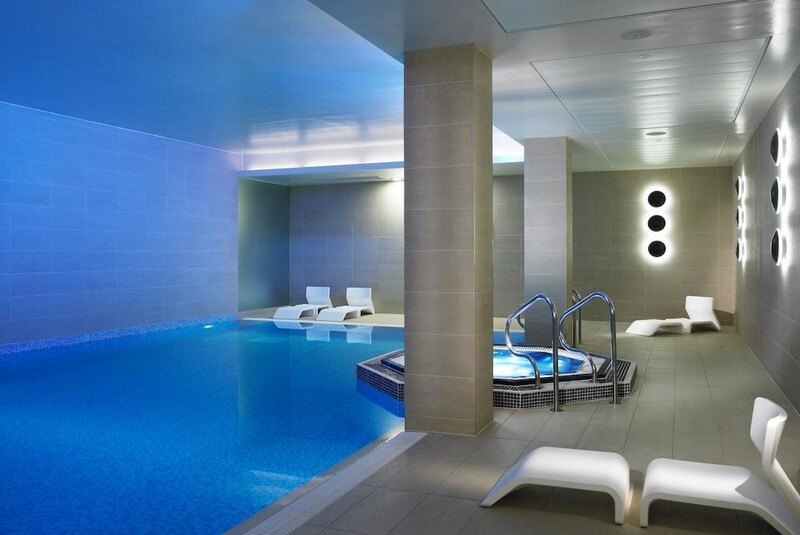 The Spa features a swimming pool, whirlpool bath, sauna and steam room and five treatment rooms as well as a fitness suite. 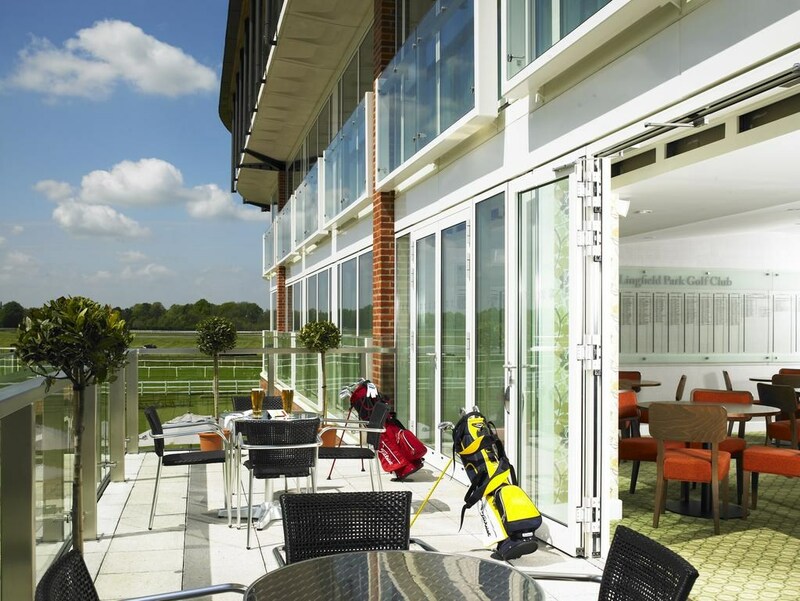 Many of the bedrooms also overlook Lingfield Park Racecourse which is a popular activity for guests to enjoy, with horseracing fixtures all year round. Each room has air conditioning, Sky satellite TV, a fridge, in-room safes and Egyptian cotton bedding. WiFi is also offered free of charge in all bedrooms and public areas of the Hotel. The Cyprium Restaurant is open for Breakfast and Dinner service, whilst the Cyprium Bar Lounge offers lunch, bar snacks and drinks until late. Lingfield train station is a 10-minute stroll from the Hotel, on a 45-minute direct link to London Victoria. The Hotel is easily accessed by road from the M25 (Junction 6) and the M23 motorways (Junction 10). 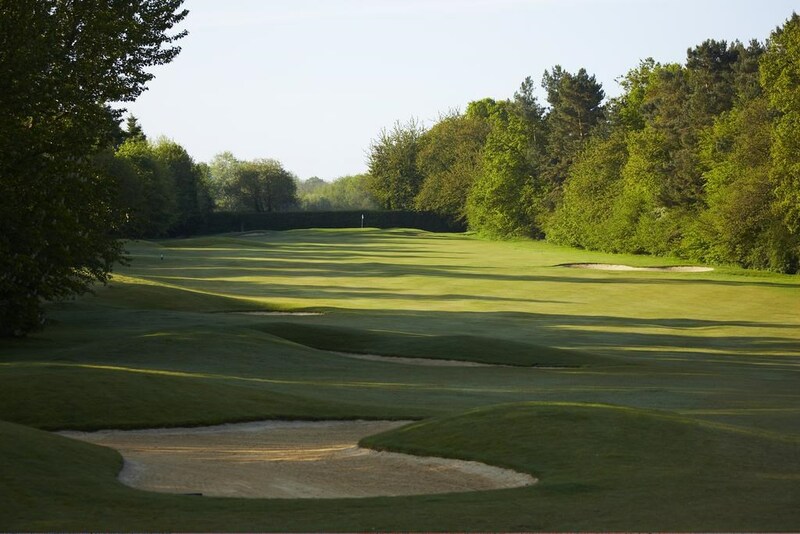 Plan your Surrey golf weekend here at our hotel! 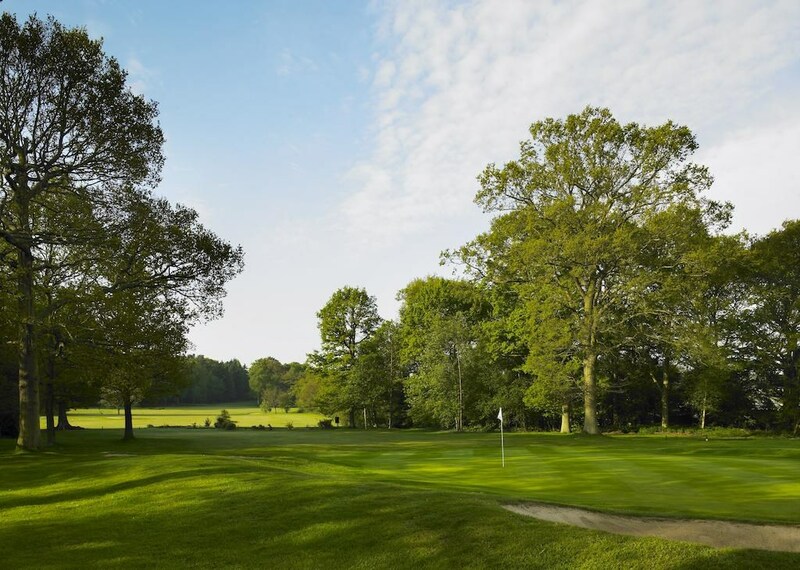 Designed by Harvey Jarrett, the 18-hole, Par 72 Lingfield Park Golf Course is sure to challenge competitors of all levels. 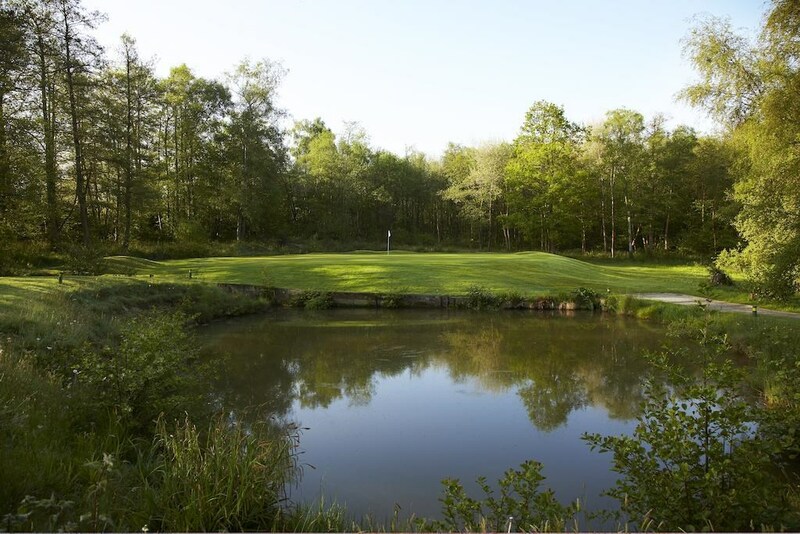 It was home to the EuroPro Tour in August 2011.